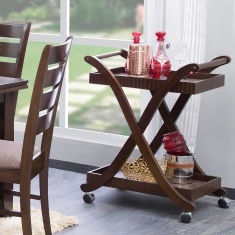 Save Rs4,325 (25%) – Earn 0 points What is Landmark Rewards? Landmark Rewards is the Landmark Group’s loyalty programme, which allows you to earn points when you shop any of our brands. 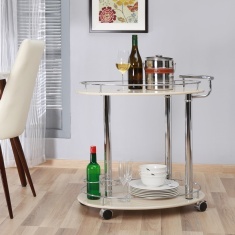 Pay in installments starting from Rs1,081.25 / month. 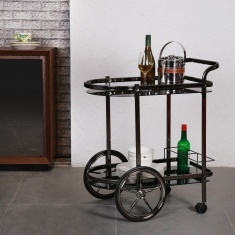 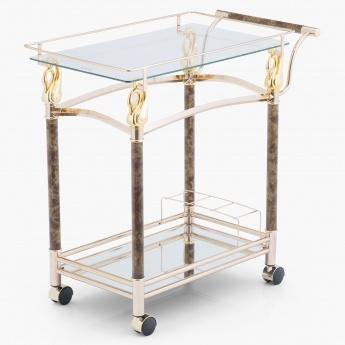 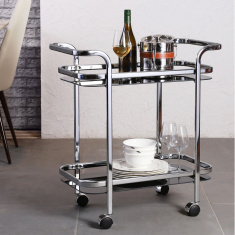 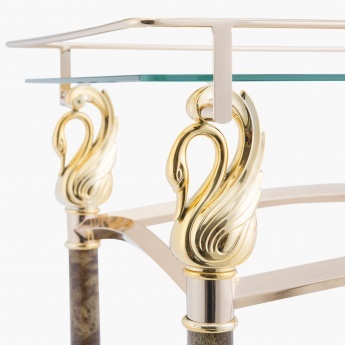 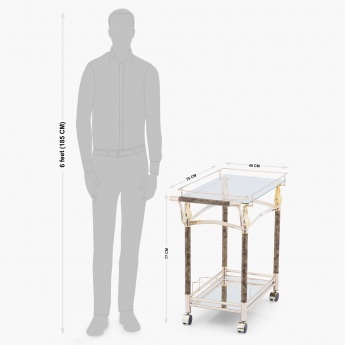 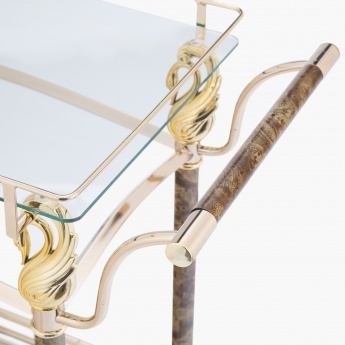 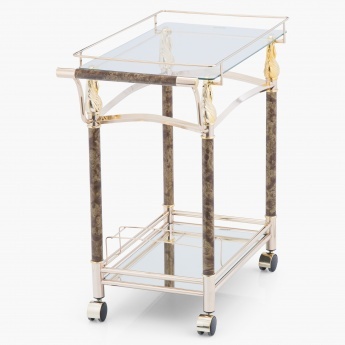 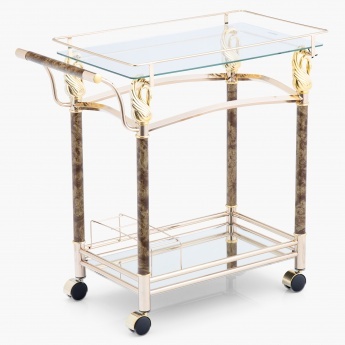 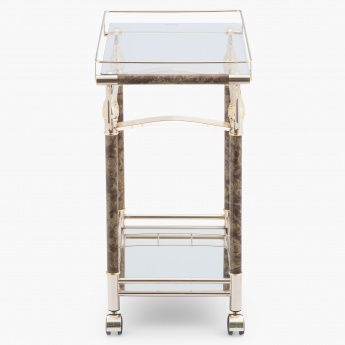 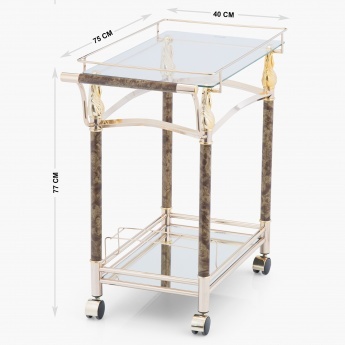 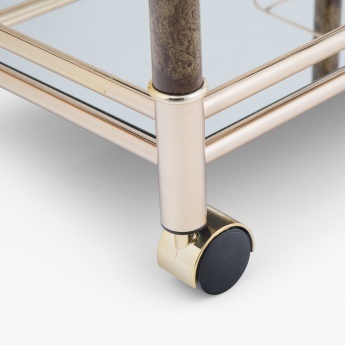 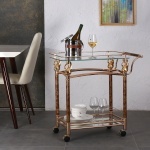 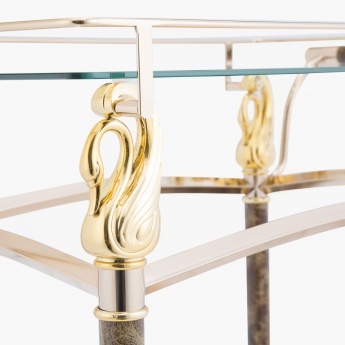 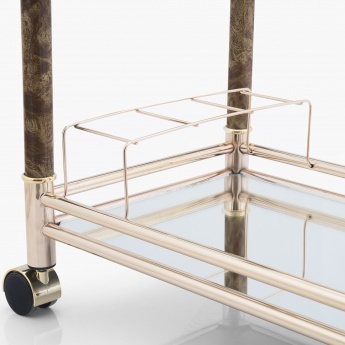 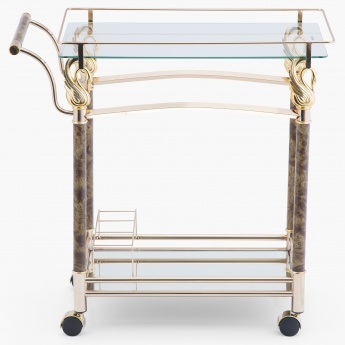 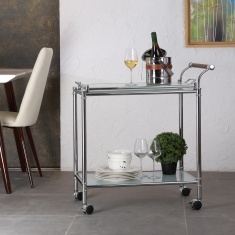 This serving trolly from HOME CENTRE is an easy way to serve your guests on the weekend while adding charm to your space.